Is there an ad blocker for iPhone? What is the best ad blocker app? Which is the best ad blocker? How do I block ads on chrome iPhone? How do I turn off ads on my iPhone? How do I stop pop up ads on my iPhone? Can you block ads on iPhone? How to block ads on iphone youtube? So, you want to know how to block ads on iPhone. 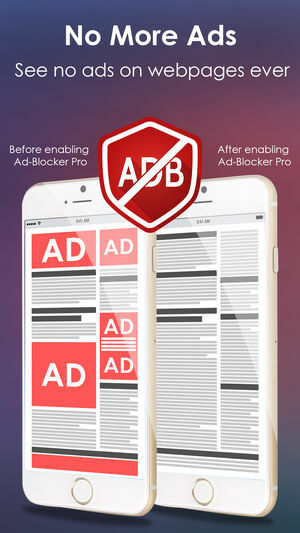 We have come up with an extra ordinary solution – The Ad-Blocker Pro app is a simple yet effective ad blocking app for iPhone and iPad users. What is an Ad-Blocker Pro for iOS? How to block ads on iPhone? 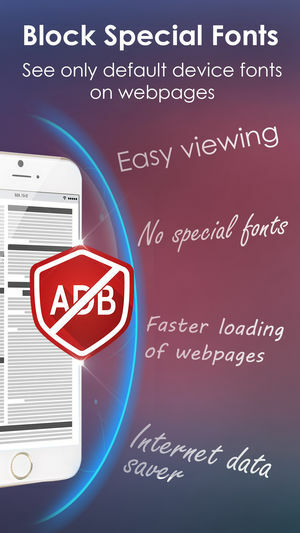 Ad-Blocker pro for iOS is an app that blocks all ads over the web so that you enjoy an excellent browsing experience. 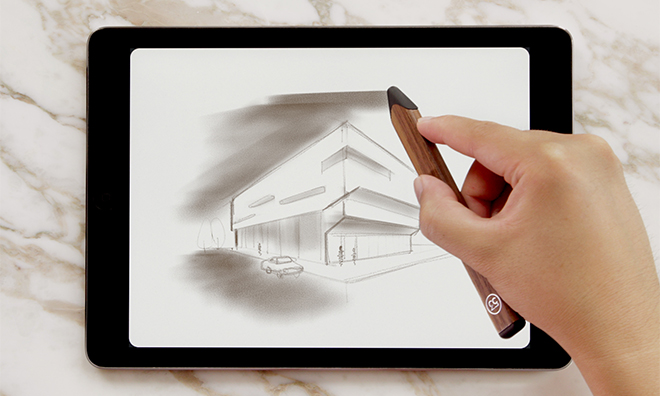 Every iOS user wants to have a fast and fair browsing experience on device. But the internet has gone too messy nowadays that we see tons of ads while browsing our favorite websites. How this happens? Some website owners use trackers and when we browse., they track our activity and based on that , target ads on us. Now what we have to do is to block those trackers. In order to do so, we need to download best content blocker and that is why Ad-Blocker pro is the best option for all iOS users available on the App Store. How To Use Ad-Blocker Pro For iOS? In order to control the additional content, simply turn on the option and speed up your browsing. With Ad-Blocker pro, you can browse ad free, more safe and fast and have a prolonged battery life. 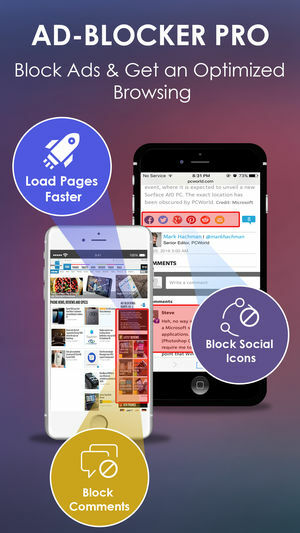 Ad-Blocker pro iOs speeds up your browsing by simply blocking ads and disabling tracking scripts injected into sites to track your online behavior. Ads are definitely annoying especially when they appear in between our favorite things.Then first thing come in our mind how do I stop pop up ads on my iPhone. Ad-blocker pro application ensures that you enjoy a seamless experience while surfing your favorite content anonymously without being tracked. When the undesirable ads are blocked, it saves a considerable amount of data used by Ads for loading. Apart from this, it allows you to browse even faster. Ads slow down the page content like images etc thus, using an Ad-blocker pro application will significantly improves the loading speed of a website by removing those ads. Many websites use social plugin icons like facebook “like”, “comment boxes”, “tweet” button on twitter and similarly “+1” in Google which based on your browsing habits sends you notifications or content. With the help of Ad-Blocker pro app, you have complete control to restrict such content by blocking those social plugins. All social button will be thus, blocked from viewing your content and thus websites will load faster.